KfW IPEX-Bank monitors transactions and personal details in project and export financing. 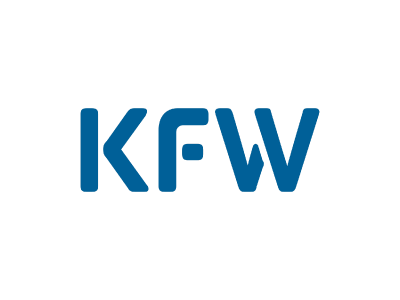 KfW IPEX-Bank is responsible for international project and export financing within KfW Bank Group. They offer credit to German and European companies, infrastructure financing in Europe, and financing for worldwide exports and projects. 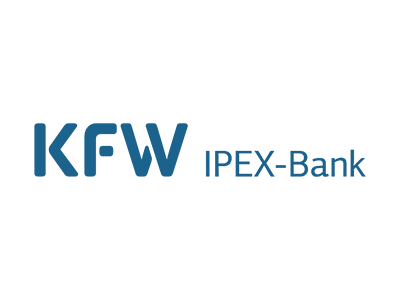 In the wake of new legal requirements imposed by the EU Anti-Money Laundering Directive and relevant sanction regulations, KfW IPEX-Bank was looking for a software solution to comply with these regulations and support the bank’s specific requirements. 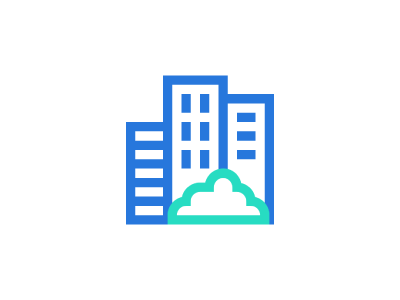 The flexibility of the ACTICO software led to it being selected to meet the bank’s functional and technical requirements. The Money Laundering Detection System (MLDS) module of ACTICO’s Compliance Suite includes a KYC profile (Customer Due Diligence) that plays a particularly significant role in reviewing and clarifying complex financing, thus proving to be an ideal fit for KfW IPEX-Bank. Flexibility is required for large international loans. 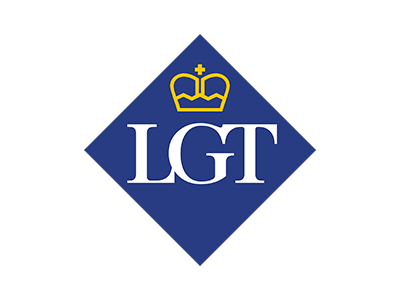 LGT has decided to embark upon a groundbreaking project: Turn regulation into benefits and profit.